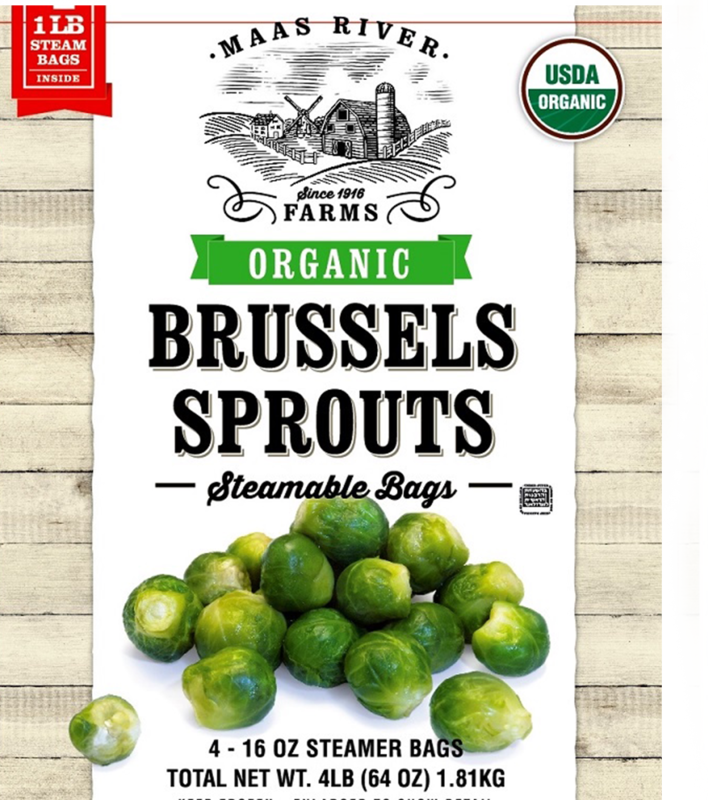 Often when we think about wholesale grocery stores, we think of bargain foods - and not the healthiest options. But, I must say, Costco is quite the gem when it comes to warehouse grocery. We visit Costco WEEKLY, and supplement our remaining grocery needs at smaller / local options (like Lucky's, Publix, Aldi or Walmart). 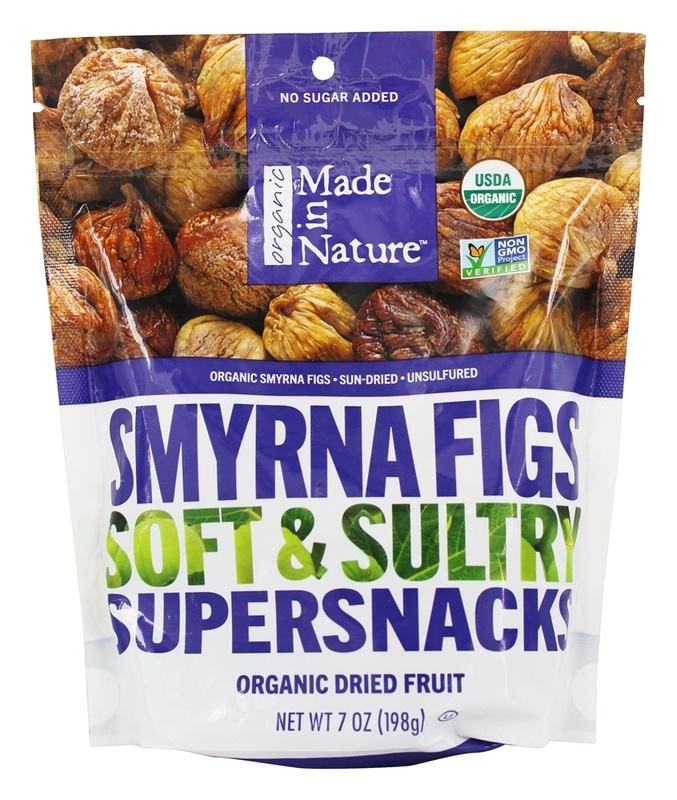 A little sweet tooth resolve for me is Smyrna Dried Figs. 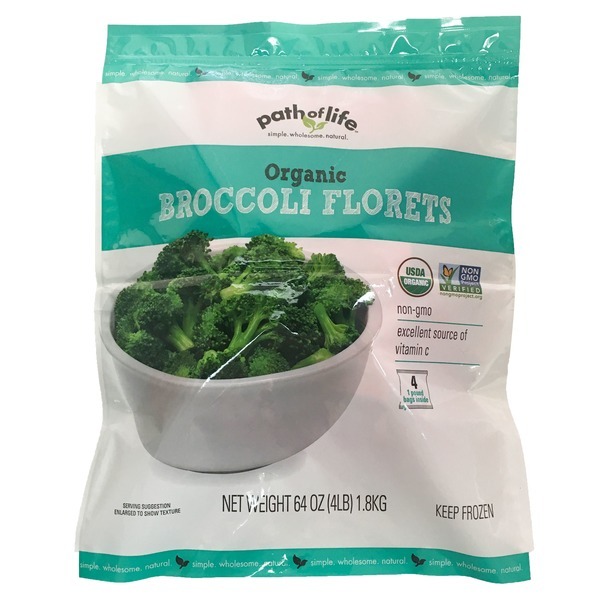 I love the crunch of this yummy flower - and so do my kiddos! I love portioning out 2-3 with a serving of pistachios for a snack that's a little sweet and a little salty. So - speaking of guacamole... Costco offers a few different guac options, but this is one is my personal fav! Love the serving size containers! It keeps the remaining guac fresh. There's nothing worse than brown guac! One of my favorite protein packed snacks is Hard-Boiled eggs. But I've NEVER really mastered the process. 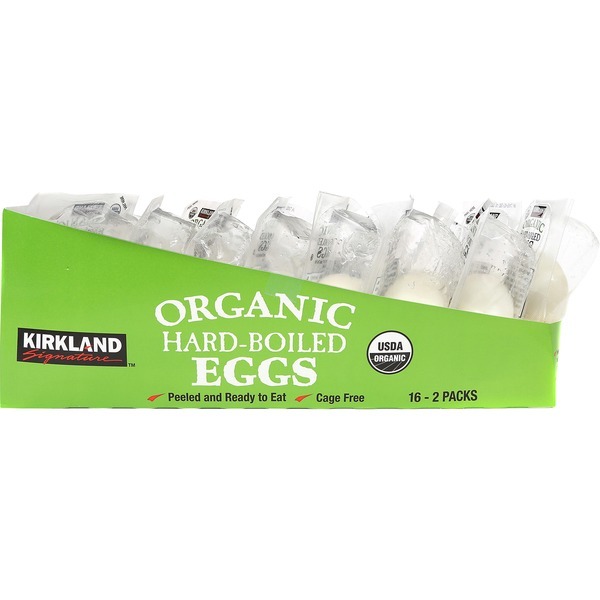 Luckily, Costco has those of you like me covered with boiled (and PEELED!) eggs in packs of 2. And last but CERTAINLY not least, is my favorite staple. 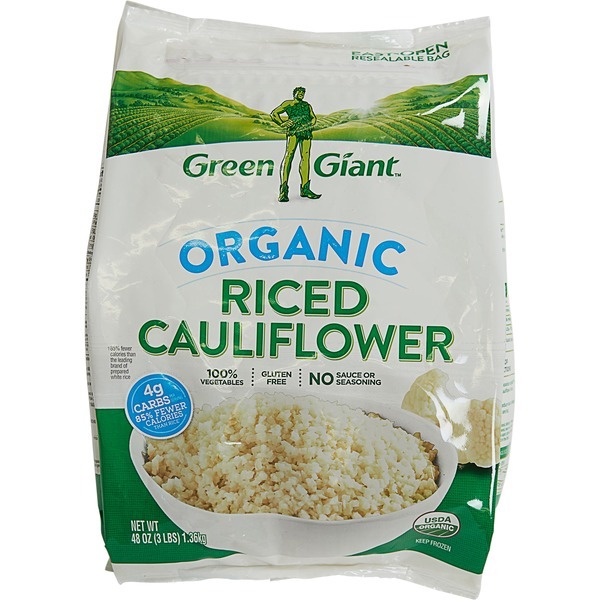 This stuff is SO versatile, is free of soy and - it's just downright delicious. 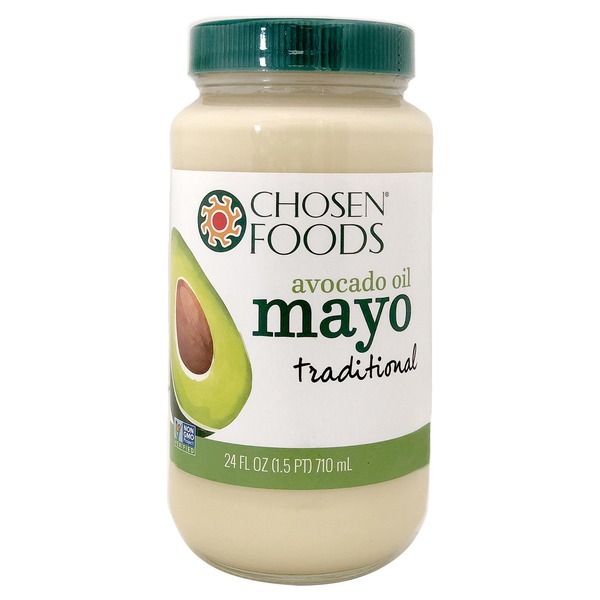 Avocado Mayo is the base I use for most of my creamy sauces and dressings. I love it SO much! So what about you? 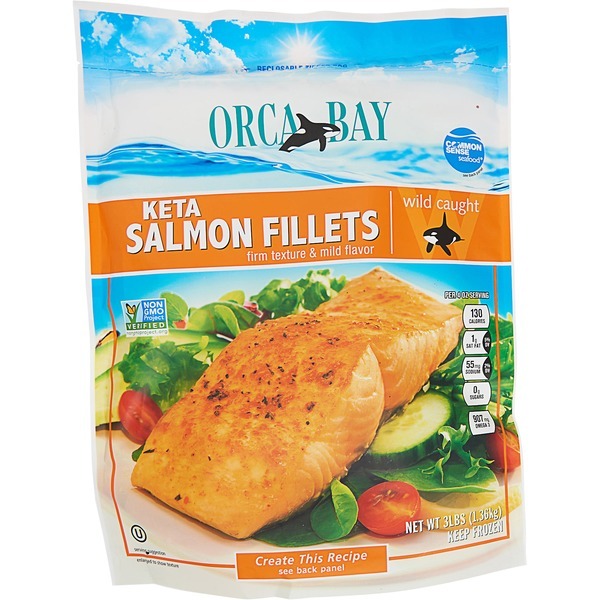 What are your favorite items from Costco?